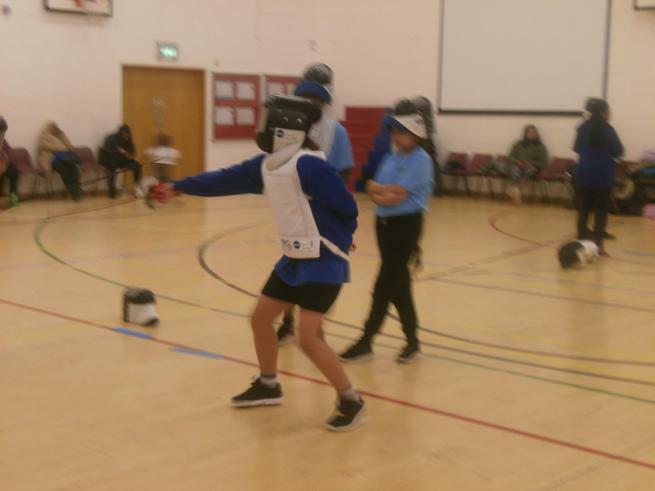 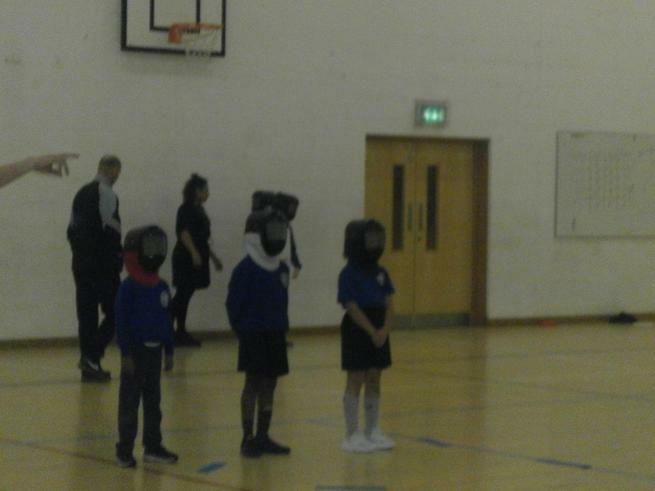 Congratulations to the 9 children who took part in the Fencing Festival at Barnhill on Wednesday 6th February. 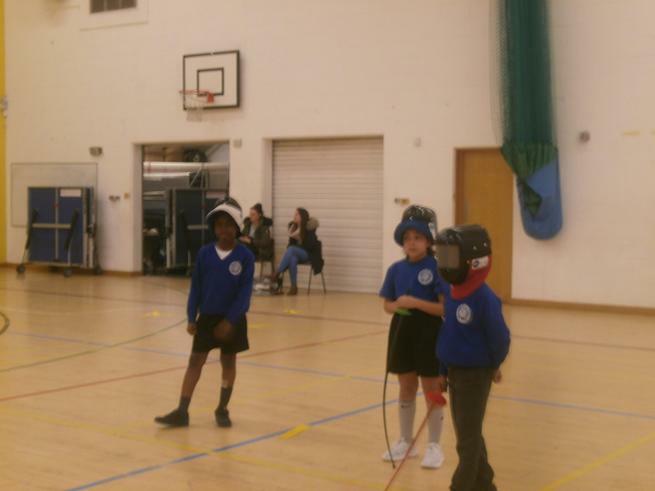 The children had great fun learning how to use the fencing equipment and competing against other local schools. 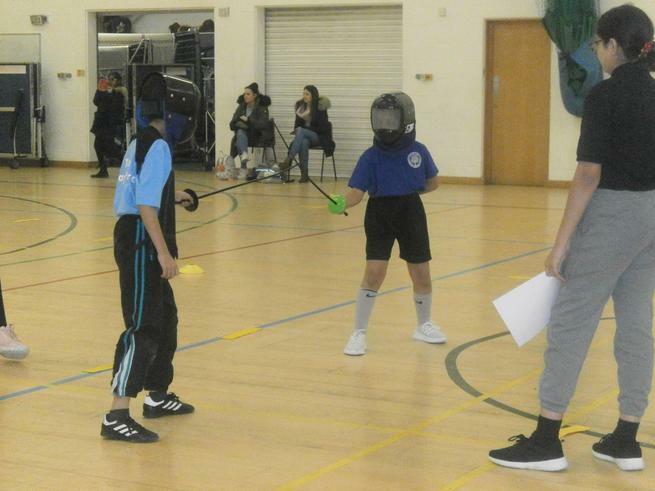 Also, thank you to the parents and carers who brought their children along to the festival.